Tags: pr worx, madelain roscher, prisa, prism, nestle smarties, the fish & chip co. Multiple industry award-winning Public Relations firm, PR Worx, announced that they have secured not one, but three new brands that will benefit from their strategic expertise. The Johannesburg based-company, which was established by Managing Director, Madelain Roscher in 2001, strives to maintain its impeccable standards of outcome and output-orientated PR campaigns that have the most effective impact on clients’ segmented markets. The three new clients that PR Worx landed include Nestlé Smarties, Bakwena Platinum Corridor Concessionaire, as well as food franchising giant, The Fish & Chip Co. With three different clients in three vastly different industries, they will undoubtedly benefit from the PR Worx team’s collective award-winning communications expertise that spans over 100 years. 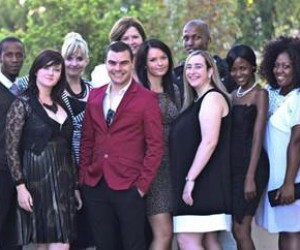 At this year’s Public Relations Institute of Southern Africa (PRISA) PRISM Awards, which showcased the top communications’ campaigns around the country, PR Worx once again lived up to soaring expectations, by being named one of the most awarded consultancy, claiming five awards and two merits. With their determination to exceed clients’ expectations, the team will be driving various communications initiatives that range from trusted PR tactics to strategic social media campaigns for their newly acquired clients. Roscher looks forward to collaborating with the new clients. 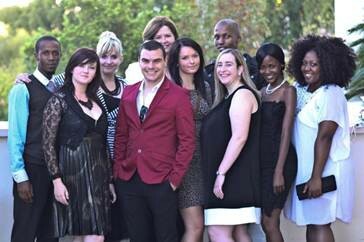 “The PR Worx team is geared and ready to deliver work that is not restricted by traditional PR tactics. We enjoy thinking innovatively, as this is what wins awards, but more importantly, it is what will set our clients apart from their competitors. “We look forward to delivering PR that works!” she concluded.